EPS TOPIK is a test conducted by Korean government to select foreign workers from many countries. After selection in EPS- TOPIK, people can apply for jobs in manufacturing, construction, fishing and agriculture industries. To know more about EPS TOPIK go to this page: Complete Guide to EPS TOPIK. Practice solving questions from EPS TOPIk Question bank or pool. 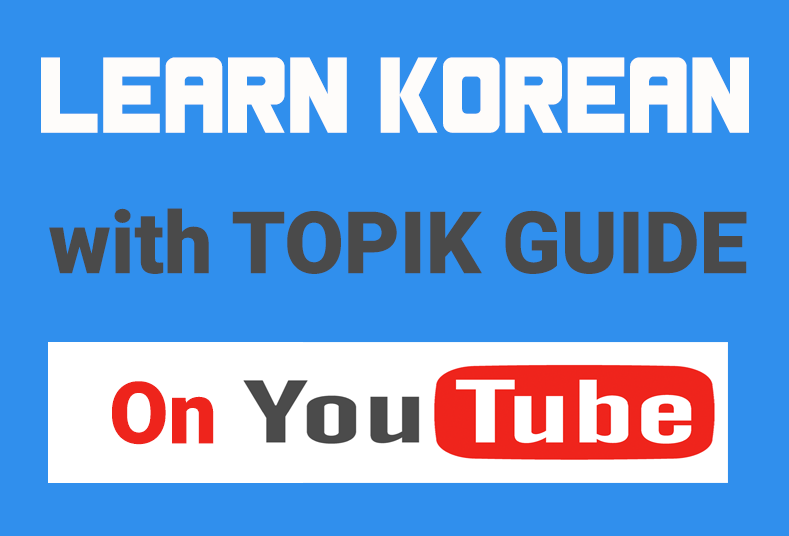 HRD Ministry of Korea has released a set of question banks for Reading and Listening sections of TOPIK. The questions of the EPS TOPIK have the similar patterns as questions in these question banks. So it is really a good way to just solve more and more questions from the EPS TOPIK question pool and practice grammar and vocabulary more and more. In Special EPS TOPIK, there is an additional ‘Work-Related Test‘ for various jobs such as machinery, metal, electronics, chemical, textile, and so on.